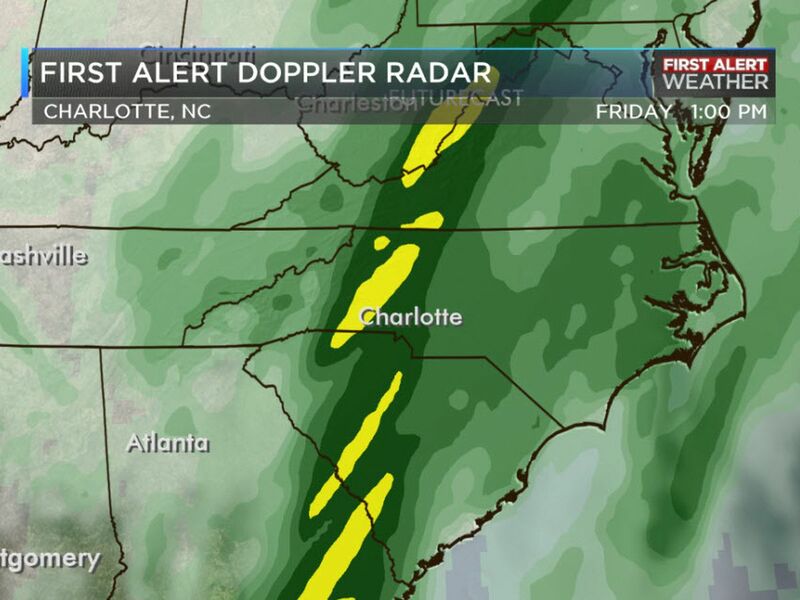 CHARLOTTE, NC (WBTV) - On Wednesday morning a cold front is starting to push across the Carolinas. We will continue to see pre- frontal showers over the next several hours before sunrise. 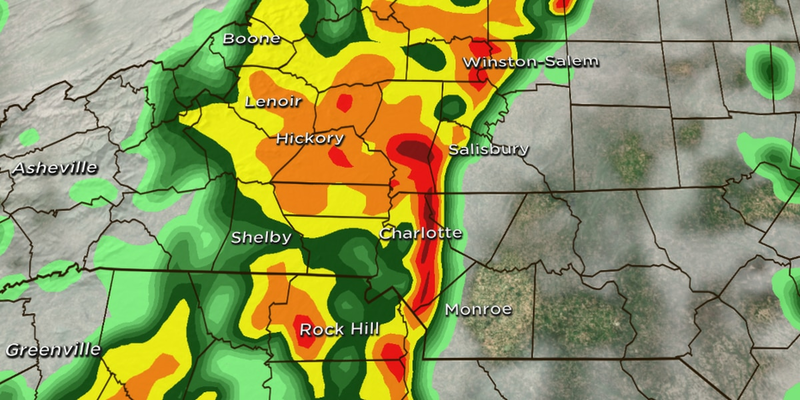 The front will begin to drop south during the later morning hours, and skies will begin to clear. It will take a while for the coolest air to arrive behind the front. 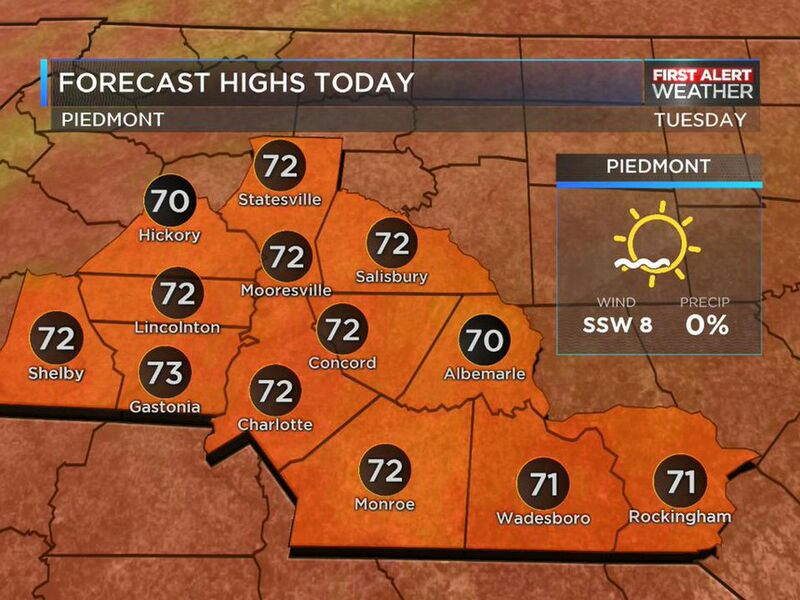 And most areas will again be warm with highs in the mid-seventies across the piedmont of NC. 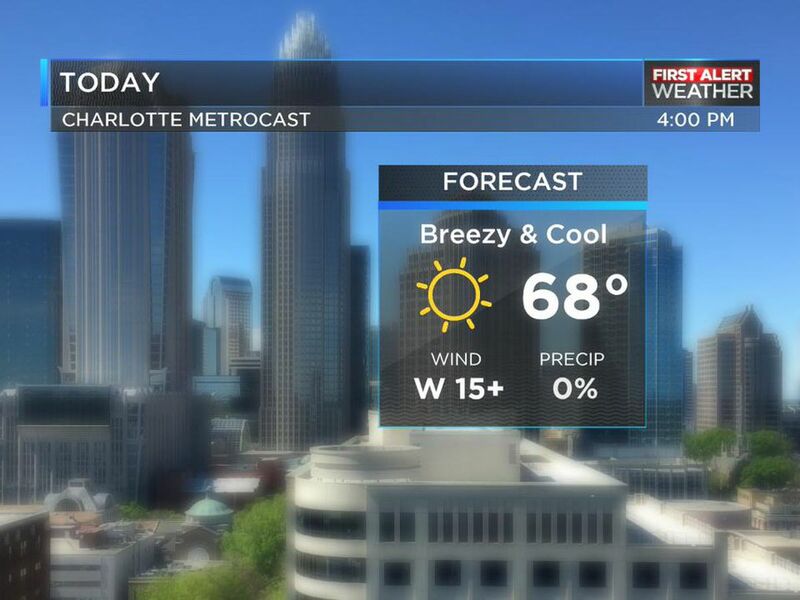 The NC high country will be the first area to feel the cooler air moving in this afternoon. 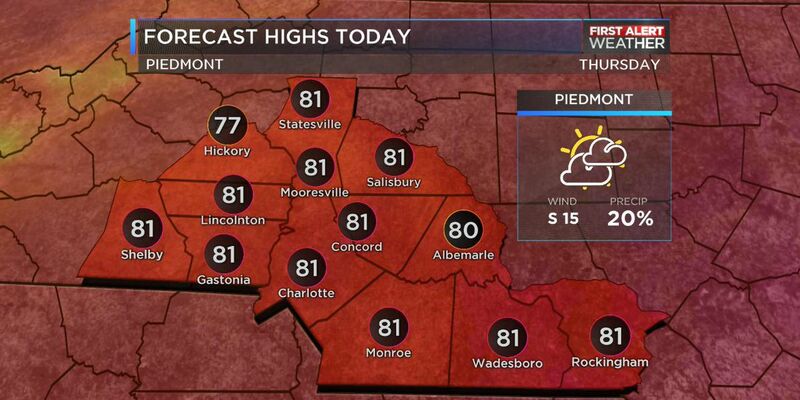 And mountain temperatures will be much cooler. Our next front arrives as we head into the weekend on Saturday. Rain chance climb to around 50 percent for Saturday morning. This system will bring with it some chilly air and frost in the area is likely by Monday morning. Chris is from Boone, NC and spent part of his career working at ski resorts in Colorado and Nevada. When not reporting on weather and traffic conditions, he loves to ski! After a warm evening, an increasing shower risk arrives overnight with lows only falling back into the mild 60s.